Winter is coming! 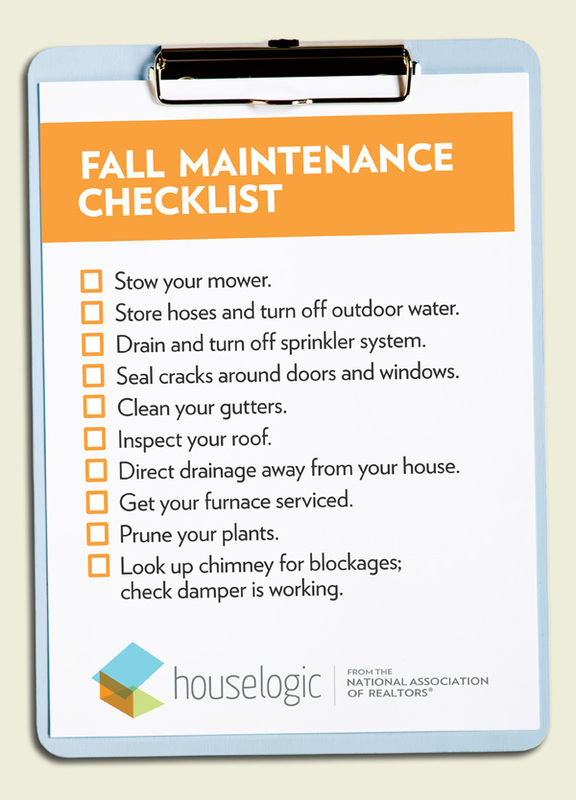 You’ll be ready for Winter’s worst and prevent expensive repairs by taking care of some basic yearly maintenance tasks…. Determine which caulk to use based on the size of crack or gap and the surrounding material. If you live in the Pacific Northwest like I do, you know that November 1st basically brings the rainy season for the next 6 months, which makes this step one of the most important things you can do to prevent moisture penetration in your home. Black algae stains are just cosmetic, but masses of moss and lichen could signal roofing that’s decayed underneath. Call in a pro roofer for a $50 to $100 eval. Tom and Lori with Twin Peaks Roofing are wonderful to work with, affordable AND professional. Trimming your trees and hedges in the fall not only leaves you with less mess, it also improves the appearance of your shrubbery and can prevent or correct a safety hazard. While power tools are terrific (and a must for a large number of trees and bushes) most seasonal pruning and trimming can be taken care of with a few affordable hand tools. Hand pruners, hedge trimmers, loping shears, and a pruning saw will take care of most small branches and limbs. First look for and remove dead or diseased limbs, then cut back excessive growth and trim the bush into the desired shape. For taller trees and thicker limbs, consider calling in a professional especially if branches are dangerously close to power lines, Arbor Magic Tree Services have been a client favorite. You may also consider contacting your town or utility company, as major tree trimming may be their responsibility.